This is the first Collaboration between Mexican Blog CASSETTE and THE REBEL RECORDS ( which is a Latino Resiste’s sub label) focused on individual artist releases. So what possible could gather this two guys in a collaboration that has not been already dropped? Something that music lovers will really appreciate, and basically it is the debut of an artist as well. Henry is a Mexican neo Folklore producer. And when he sent his music submission, we were very happy to give a 180 degrees turn to what people expect to be neo-folklore. Think the likes of Saint Germain, Gotan Project, Cassius, but in a Mexican way. La cuesta is a great example of the sounds you’ll find in the EP. The song you are listening is a Mosca Verde remix, of La cuesta. 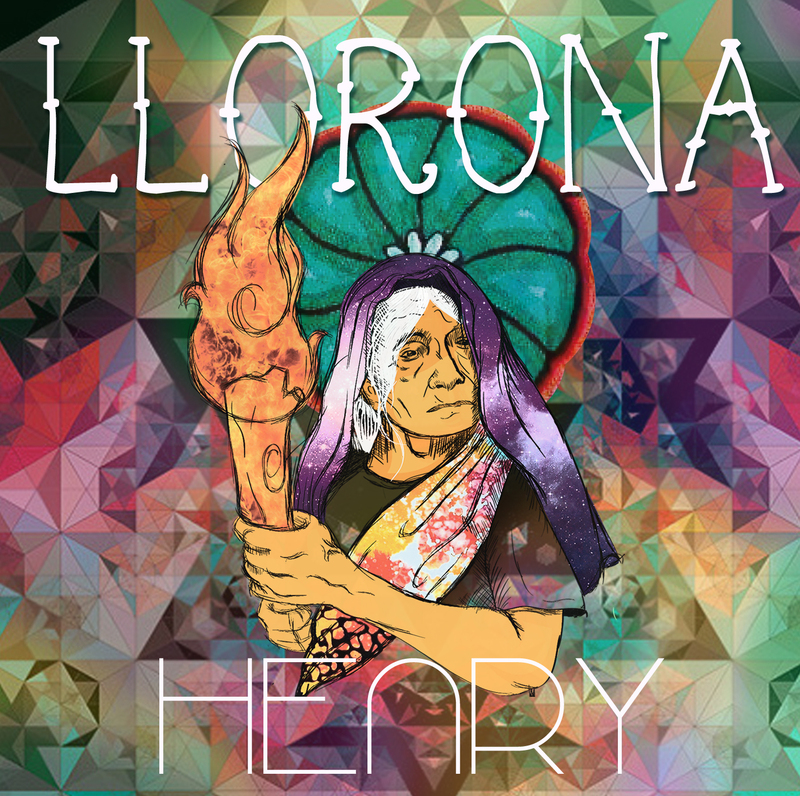 Llorona is a very ecclectic EP, in where texture, deep bass, and lots of minimal beats meets Mexian Neo Folklore.